Beef, Water Sufficient For Processing, Carrots, Tricalcium Phosphate, Cassia Gum, Xanthan Gum, Ground Flaxseed, Potassium Chloride, Calcium Carbonate, Minerals (Zinc Amino Acid Chelate, Iron Amino Acid Chelate, Copper Amino Acid Chelate, Manganese Amino Acid Chelate, Sodium Selenite, Cobalt Amino Acid Chelate, Potassium Iodide), Vitamins (Thiamine Mononitrate, Vitamin E Supplement, Niacin, d-Calcium Pantothenate, Vitamin A Supplement, Riboflavin Supplement, Biotin, Vitamin B12 Supplement, Pyridoxine Hydrochloride, Vitamin D3 Supplement, Folic Acid), Choline Chloride, Magnesium Sulfate. 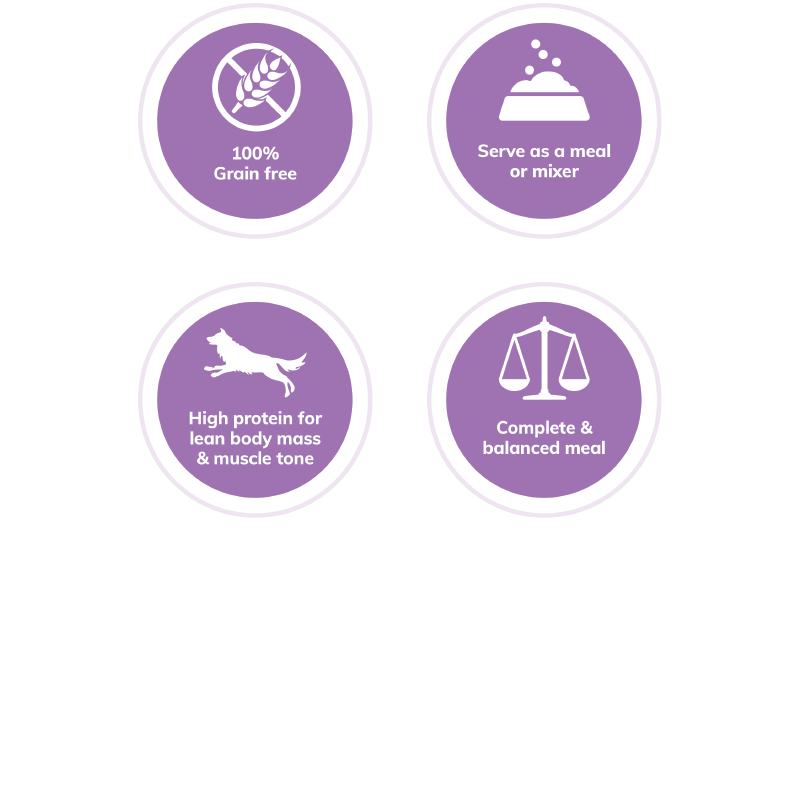 Wellness CORE 95% Beef with Carrots Dog Food is formulated to meet the nutritional levels established by the AAFCO Dog Food Nutrient Profiles for maintenance. Calorie Content: 1,207 kcal/kg or 427 kcal/ 12.5 oz.can; 1,448 kcal per kilogram or 246 kcal/ 6 oz. can ME (metabolizable energy) on an as fed basis (calculated).